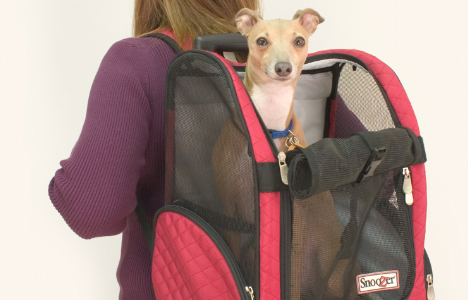 The Snoozer Roll Around Dog Carrier is an approved airline dog carrier* that makes traveling with your pet easy with this 4 in 1 design. 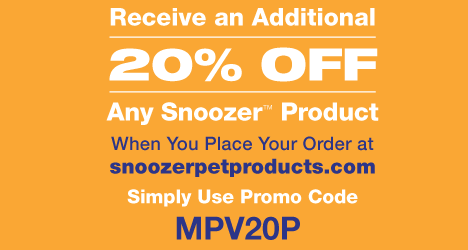 Perfect for traveling, the Snoozer Wheel Around Dog Carrier converts into a backpack, car seat and pet bed enabling pet owners to bring their pet just about anywhere. Available in three sizes and colors!